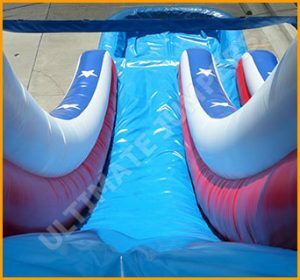 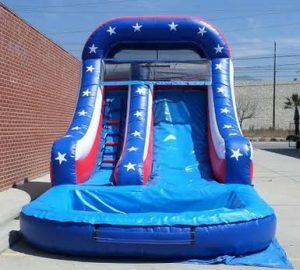 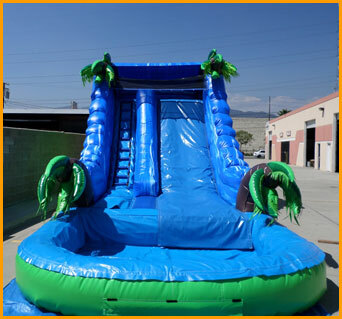 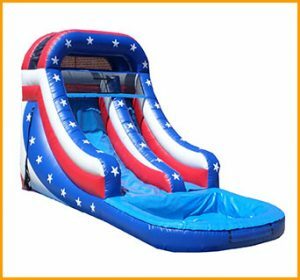 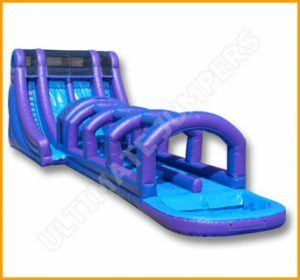 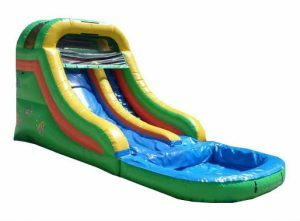 The storm inflatable water slide resembles the crazy tropical weather that doesn’t stop party animals from having a blast. 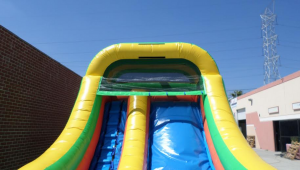 Imagine a beautiful sunny day that suddenly turns into a stormy experience, but keep in mind that mother nature doesn’t stop kids from having fun! 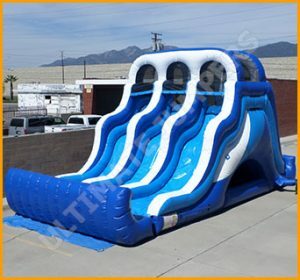 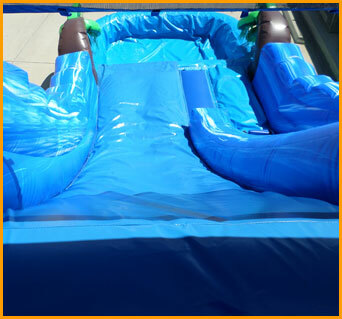 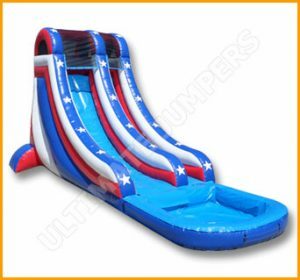 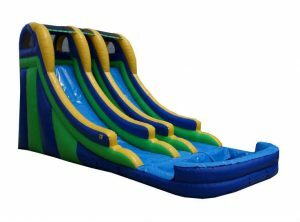 The storm inflatable water slide resembles the crazy weather that doesn’t stop party animals from having a blast. 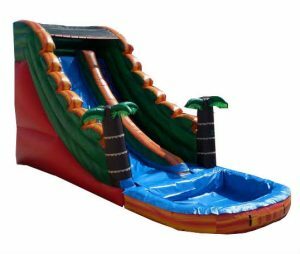 Even though the trees in their surroundings are about to give up, this water slide is the perfect way for kids to cool off and have fun. 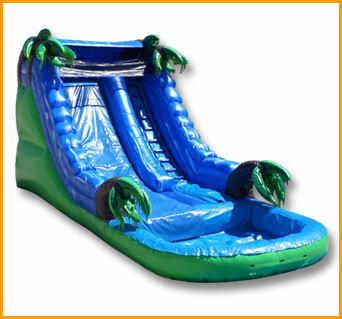 This inflatable is an awesome way to mix water fun with tropical weather changes. 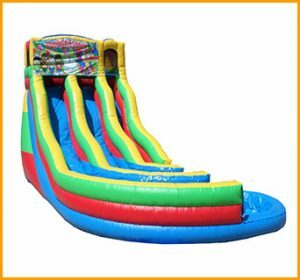 Imagine being a kid and being told you will be going to a party where inflatables will be set up. 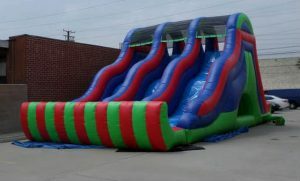 The happiness of any child at that moment is unimaginable. 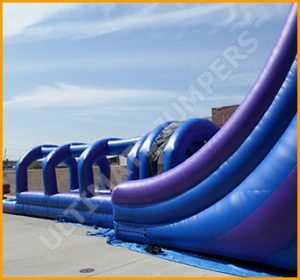 Their eyes quickly light up and their smiles stretch from ear to ear. 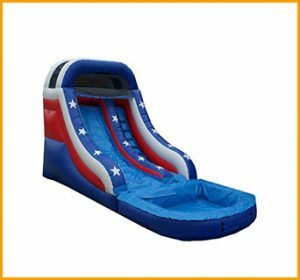 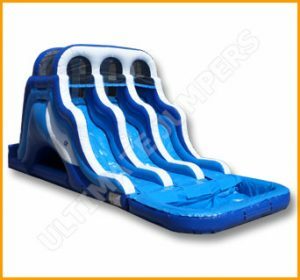 Kids love playing and spending time with their friends, especially when it includes playing on jumpers, slides, and water slides. 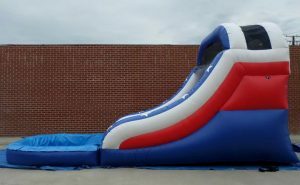 Inflatables are a great way to have the kids get their cardiovascular workouts without even realizing it. 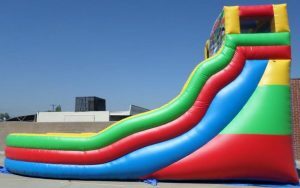 Since child obesity is a very sensitive issue and needs prompt attention by all parents, we all need to make sure our children get plenty of workouts in some form or another. 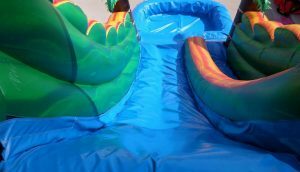 Swimming, biking and playing on inflatables all count as cardio which will help all children maintain a healthy lifestyle. 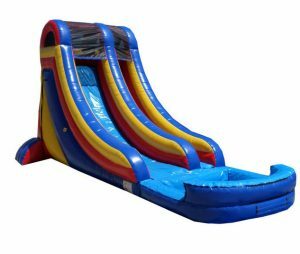 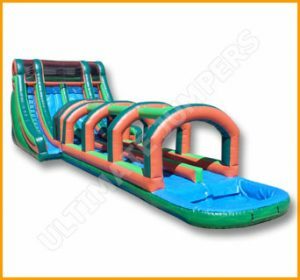 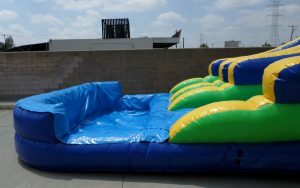 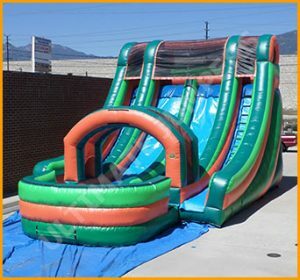 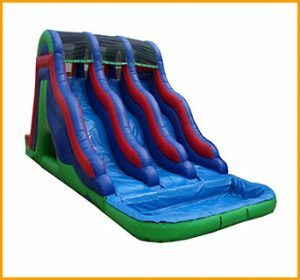 Lots of different activities are involved as far as inflatables – jumping, climbing, sliding, tumbling, going through obstacles,and so on. 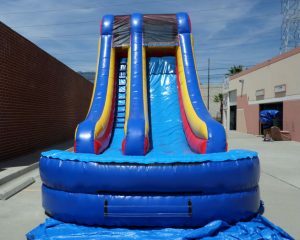 Please be safe, party on, keep your children bouncing and have a ton of fun!